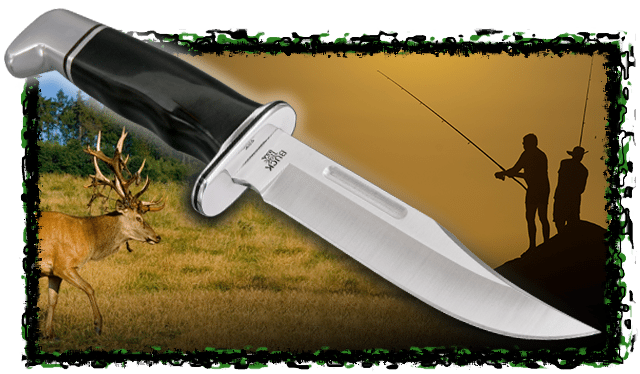 If you own a retail store or website that specializes in providing hunters, fishermen, and other outdoorsmen with the supplies they need, Blue Ridge Knives can serve as “Your One Stop Worldwide Wholesale Distributor.” We have a large selection of wholesale hunting and fishing products available, from only the most reliable brands in the industry, including selections from Anza, Buck, Gerber, Puma, and more. When your customers visit your retail store or website, they expect you to have plenty of hunting and fishing knives to choose from. By establishing a dealer account with Blue Ridge Knives, you can get access to our monthly sales catalog featuring an assortment of appealing options for your customers, such as hunting knife sheaths, buck skinning knives, fillet fish knives and bowie knives for sale. It’ll feature high quality knives in addition to wholesale hunting and fishing accessories like axes, compasses, radios, cleaning and cooking kits, and so much more. You’ll get to choose from everything from the latest hunting and fishing products to special purchase closeouts and sale items. Regardless of whether you have a storefront property or a website, Blue Ridge Knives can send you a catalog filled with wholesale hunting and fishing gear. From knives to fillet fish and Bowie knives for sale to binoculars and flashlights, we have it all. Email, fax, or mail a copy of your business’ Tax Resale License to get a catalog or call Blue Ridge Knives at 276-783-6143 today to get answers to your questions.